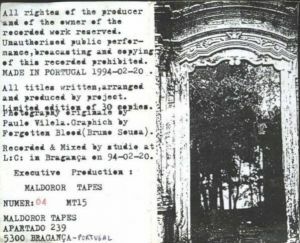 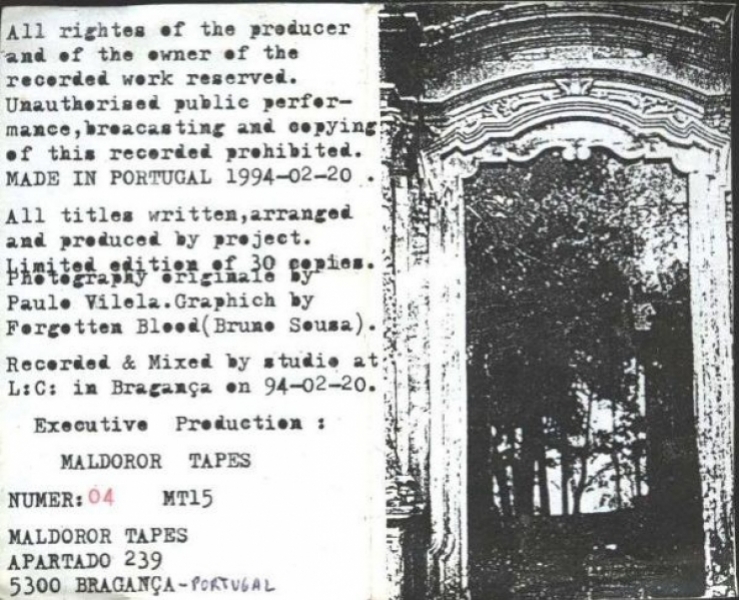 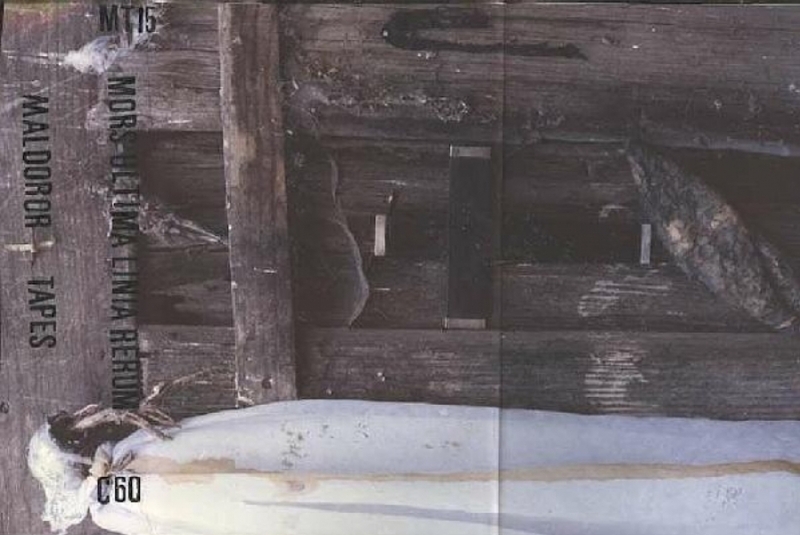 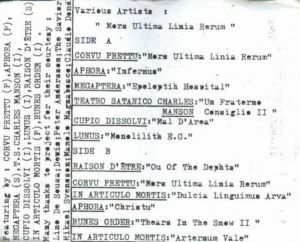 Audio-cassette compilation featuring Teatro Satanico. 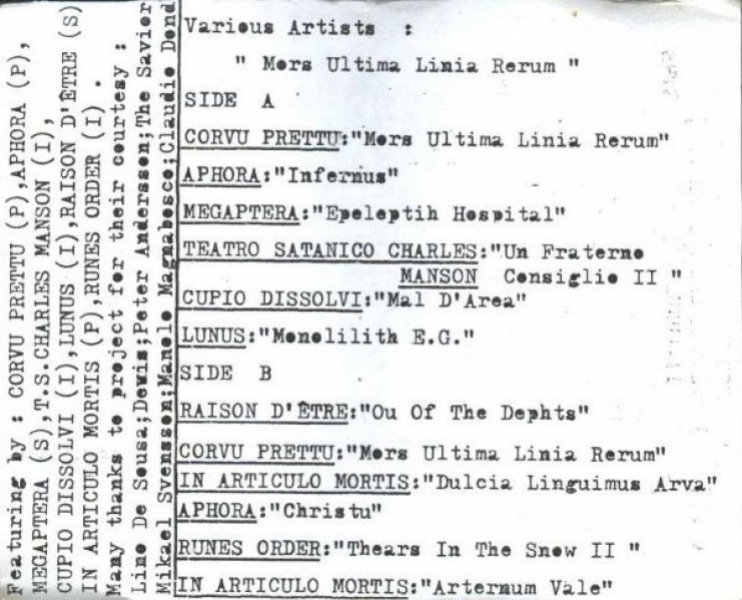 One of those early releases where Teatro Satanico appears as "Teatro Satanico Charles Manson"
Standard jewel-case tape edition with photo stuck on the outside and xerox info flyer inside. 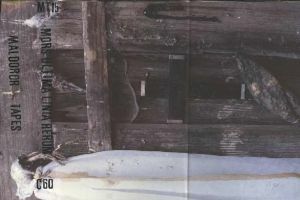 Limited numbered editon of 30 copies.